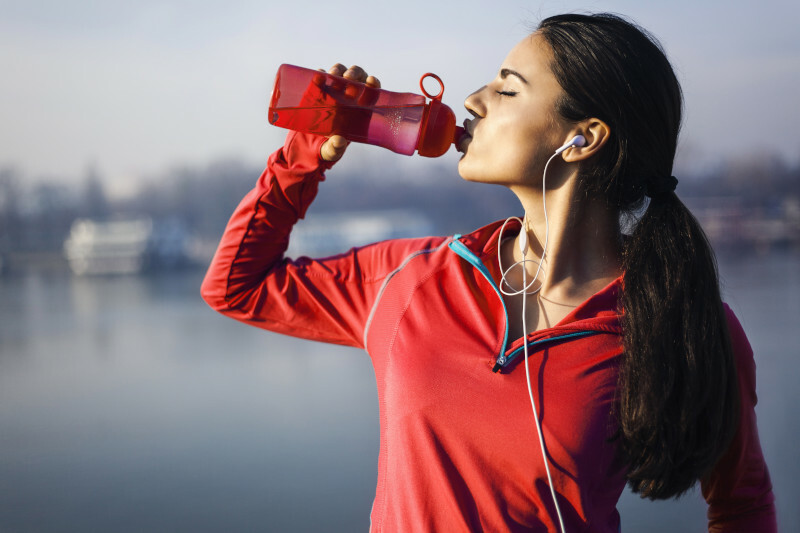 we’ve been supporting our customers with the best promotional products. By giving tailored advice and reliable service we contribute to their brand experience and success. Quality gifts that are seen and used every day. That’s what we call powerful advertising! We’ve been in the industry for so long, that we know what works. Our customers need flexibility and reliable quality. That’s why we test our products and print them at our own locations, with dedication and craftsmanship. That’s how we help our customers to build their brand experience. In 2009 we changed our name to Favorite Gifts. Now our headquarters is in Tiel, the Netherlands. More than 450 people are employed at Favorite Gifts. In 1965 Adrie van Helden founded the company Van Helden Relatiegeschenken. After receiving valuable advice about the increased popularity of the ballpen, he started selling printed ballpens in the evening as a door-to-door salesman. The part time job turned out to be a tremendous success. Thanks to entrepreneurship and family support it grew into an international company. What started with the sale of branded ballpoit pens, is now an international company with branches in seven countries. 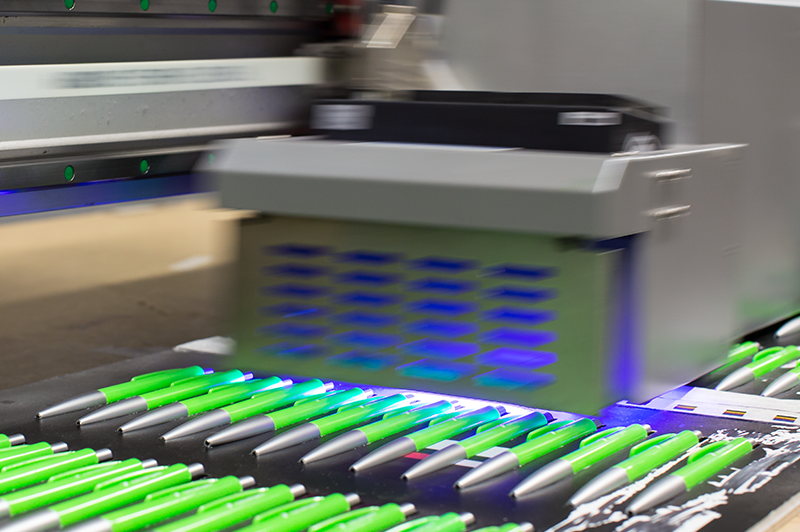 Ballpoint pens are still an important product in our range, but today we deliver more than 5,000 unique products directly from stock. Our board of directors consists of five people who define our strategy and lead our company. 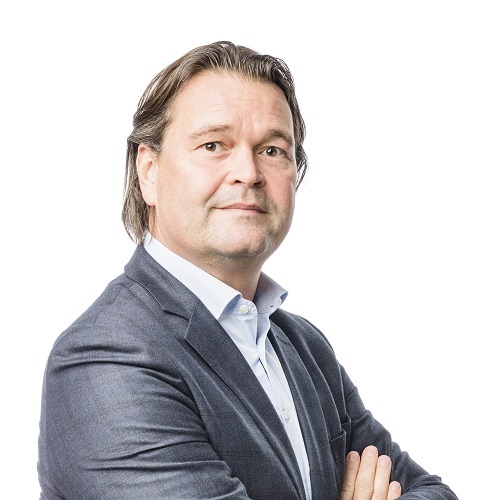 Since 2008 Joost van Helden has been part of our managing board. As Chief Executive Officer he has taken on the chairmanship in 2013. Arno van Helden is a tradesman at hart. He runs our purchase department and makes sure we have optimal inventory levels. In 2009 he became part of our managing board. 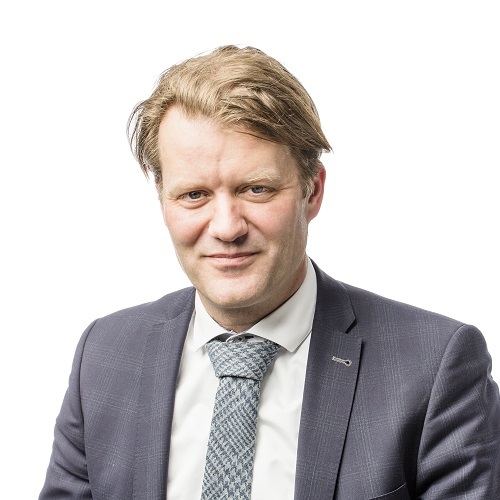 In 2013 Michiel Warners joined Favorite Gifts and he has been a part of our board since 2016. 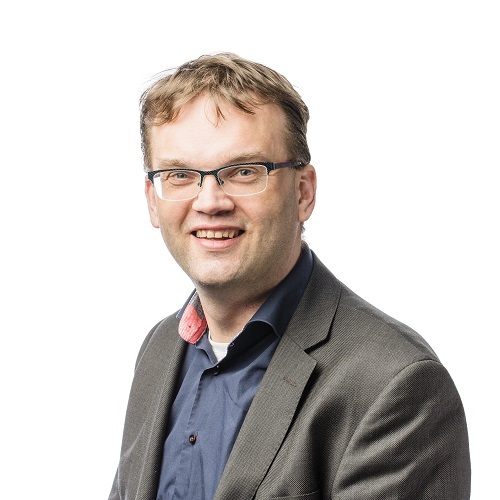 Michiel is responsible for finance, HR, IT and legal. 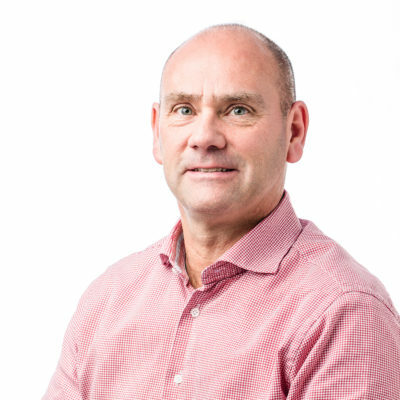 Since 2017 Leendert Rijnsburger has been part of our board of directors. 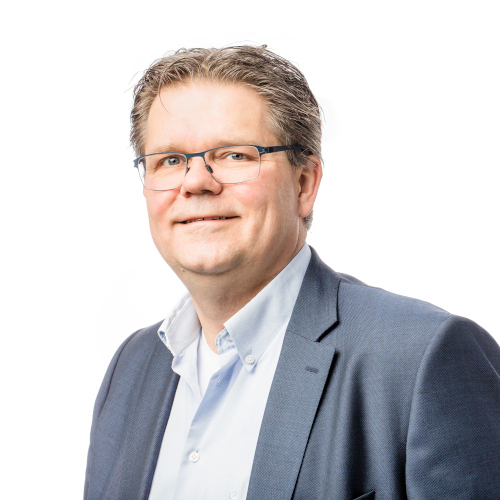 As CCO he is responsible for our brands that sell directly to the users: Van Helden Relatiegeschenken, Van Heijster Relatiegeschenken and EuroGifts. In December 2018 Norbert Koop joined Favorite Gifts. As Chief Operational Officer he is responsible for studio, production and logistics.